In honor of #Nationlbookloversday I’m giving away an autographed copy of my scientific, fictional murder mystery. Terror In The North Tower will have you gripping the edge of your seat! You must click this link and follow instructions. Yesterday November 5, 2016 I had the pleasure and opportunity to be interviewed by Toni Nelson. Build Authority Coach, Writer, Author, Speaker, Award winning Videographer/Photographer. After she approached me about being interviewed I had to say yes. A chance to get one talking about my newly published book, Terror In The North Tower wasn’t going to be turned down. I expected Toni to offer insights as to marketing, improvements I could make with my marketing strategy and that she did plus more. The main reason for writing the book, marketing strategies, self published verses traditional publishing , challenges and staying focused. Toni made me feel at ease. It was as if I was sitting in her kitchen having coffee and just chatting away. Before I knew it thirty minutes has gone by and we were saying our thank you’s and good byes. I will remember most the conversation that took place after the recording. Her insight on how to improve the website for my book Author Alicia Osmera. 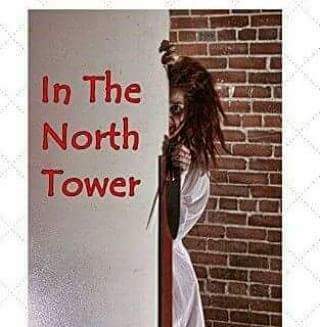 Oh if you don’t know the book is called Terror In The North Tower. 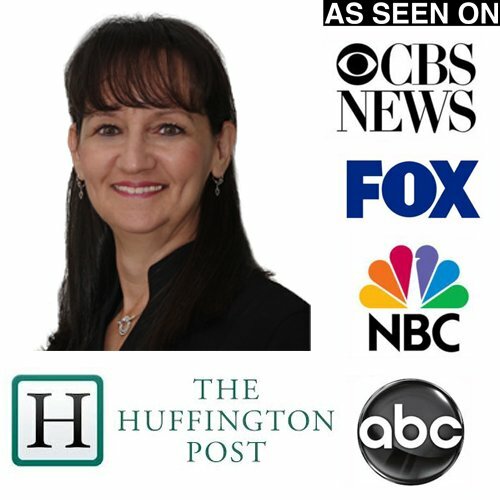 Suggestions for holding book signings, speaking engagements, and sale, sale, SALE! I know what your thinking. Where is the interview and can I hear it? Soon it will be released in I Tunes and I will let all my readers know just as soon as I have a release date. I have already started to implement some of the suggestions from Toni and I can’t wait to see how the rest will play out. If you are an avid reader of my blog then you already know that I wrote a book. Terror In The North Tower came from my background as a respiratory therapist. This is a suspenseful fictional thriller with more twist than Grey’s Anatomy . After much searching, phone calls and email I was starting to realize publishing wasn’t going to be so easy. Through the Power Affiliate Club I met Monna Ellithorpe. Known as The Blue Jean Writer, she helps other author’s edit and publish wonderful works of words. Once she was done with editing and I approved it we set out sites on self publishing through Amazon. Purchase Terror In The North Tower here. Publishing hasn’t come without it’s challenges. 1. Marketing – self marketing is hard work . Researching places that may or may not put your book in their businesses . Using this blog is one way of using social media. Your reading this post right now. Is it making you think? Blogging gives the writer a chance to express themselves, showcases thoughts and ideas . Yes I’ve published my first book and I’m working hard to market it. Have you ever published a book?